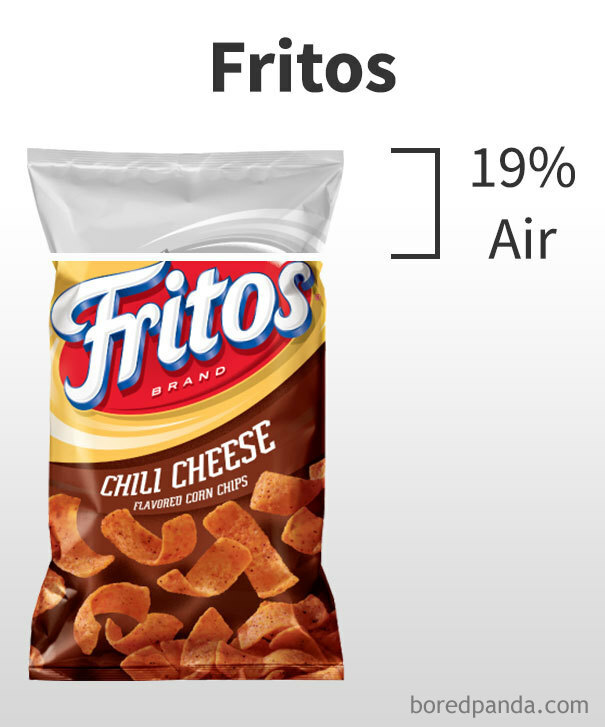 Have you ever opened a pack of chips and found it to be filled with disappointment? 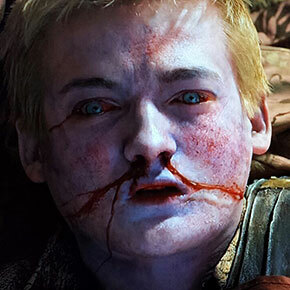 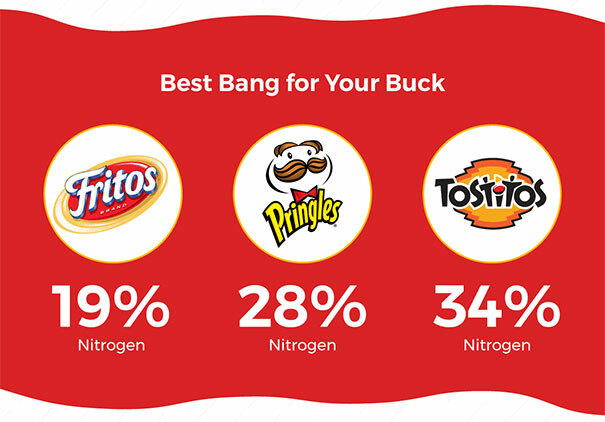 Turns out a marketing company called Siege Media thought of a way to measure that disappointment. 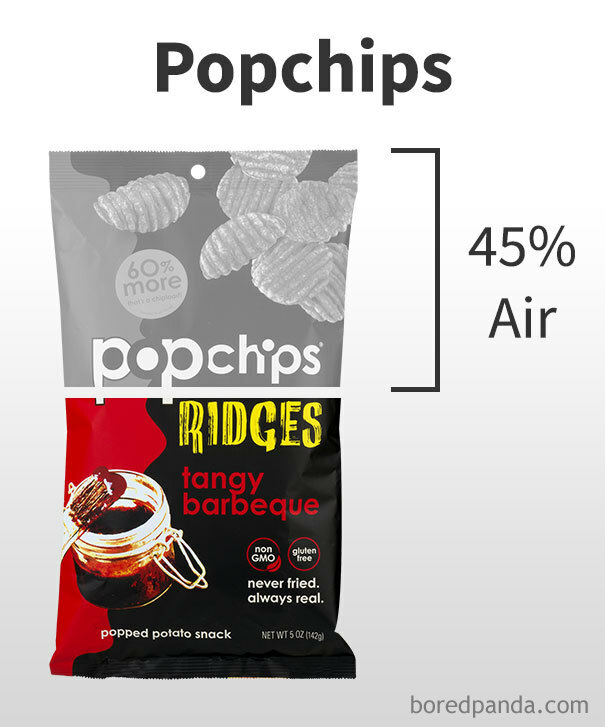 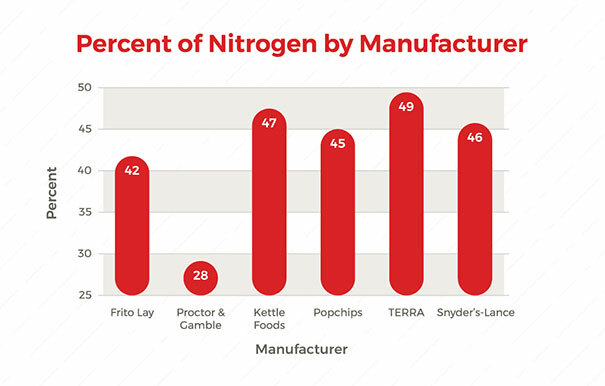 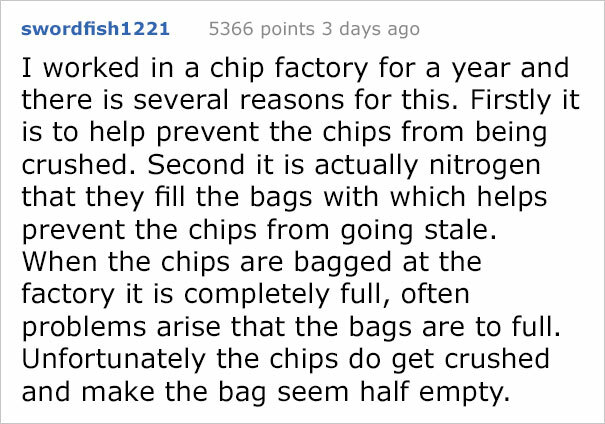 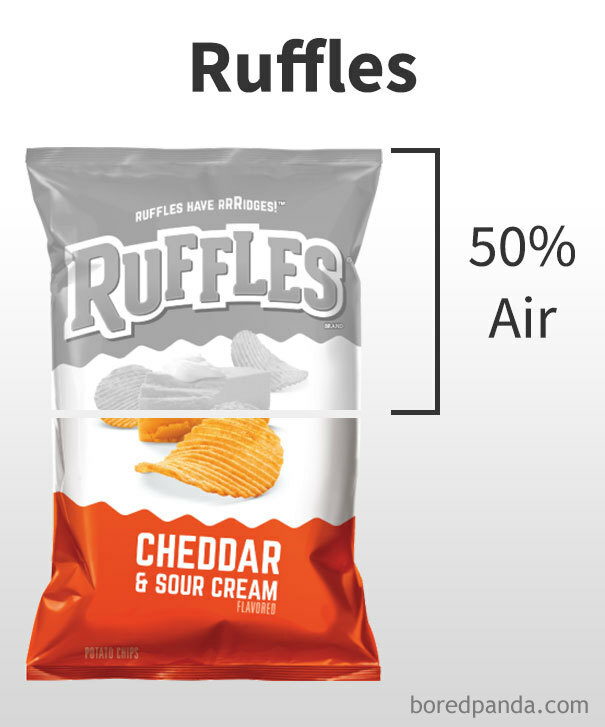 Ross Hudgens, the founder of the company, used a water displacement technique to measure the percentage of air inside the bags of different companies chips. 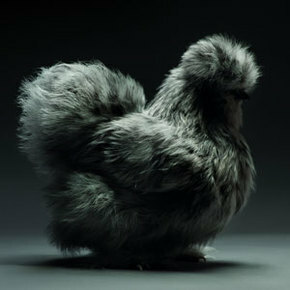 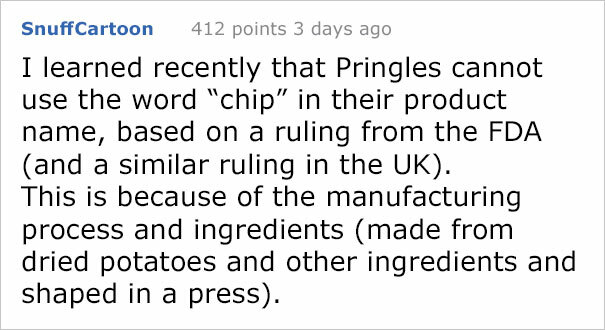 The results, posted on the Kitchen Cabinet Kings website, quickly went viral and people were shocked. 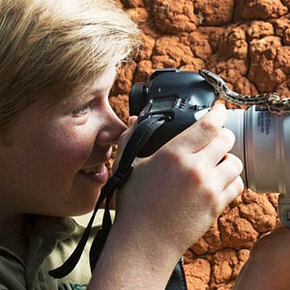 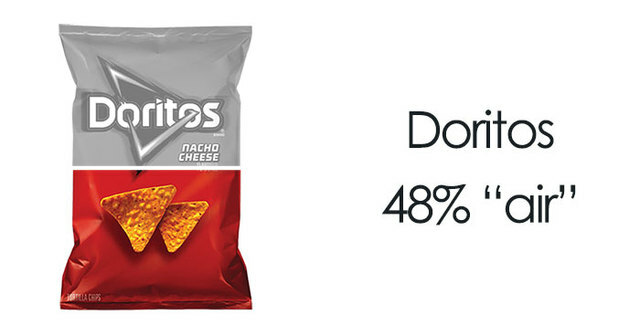 We’re sure you will be too. 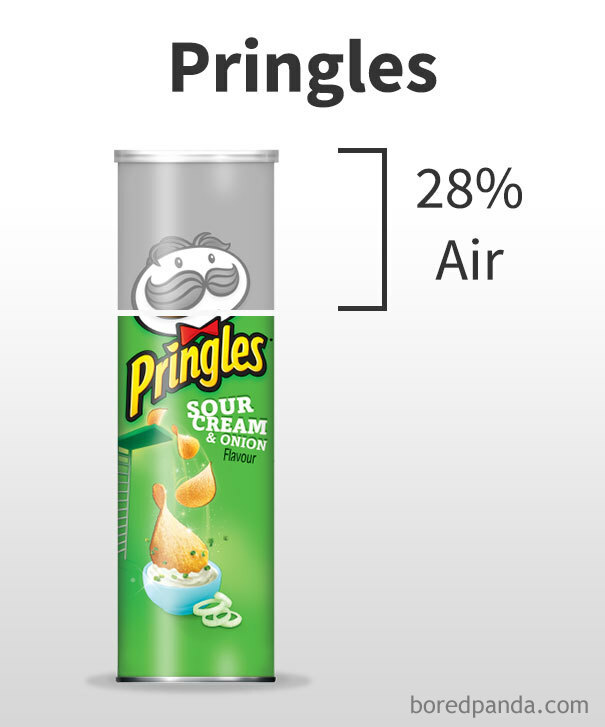 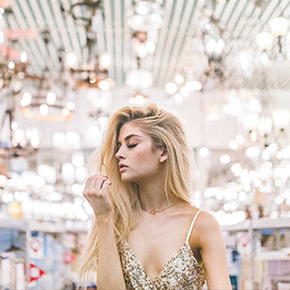 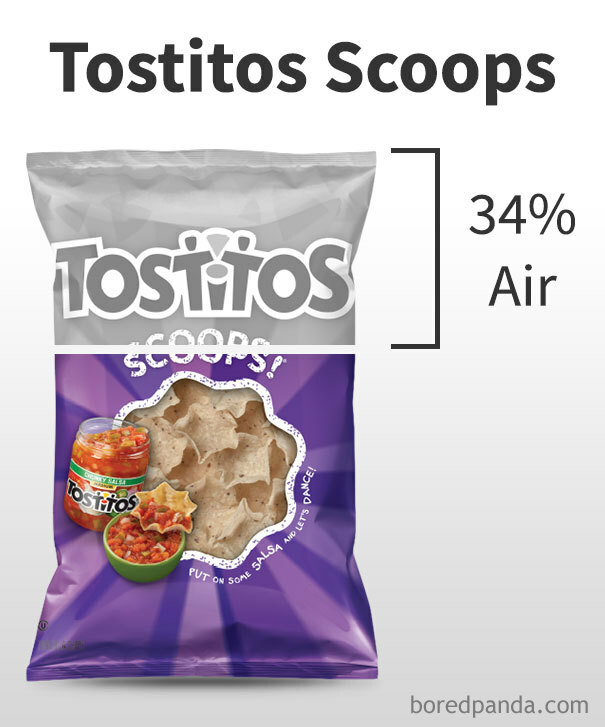 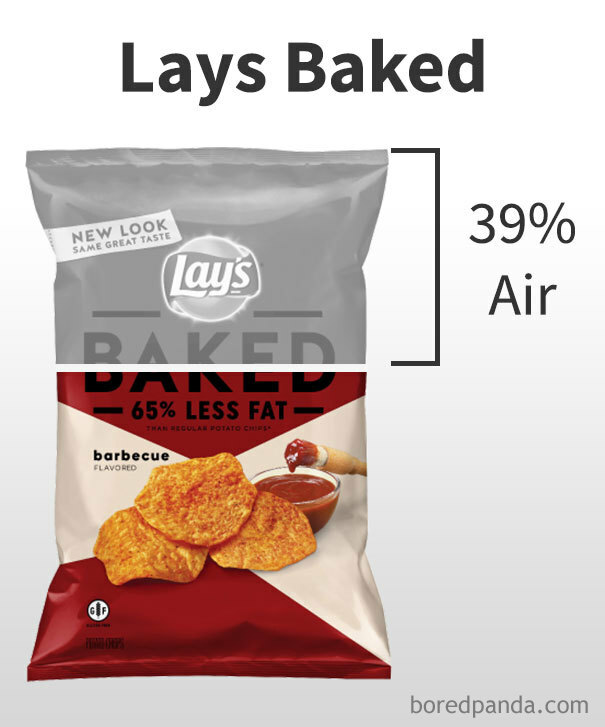 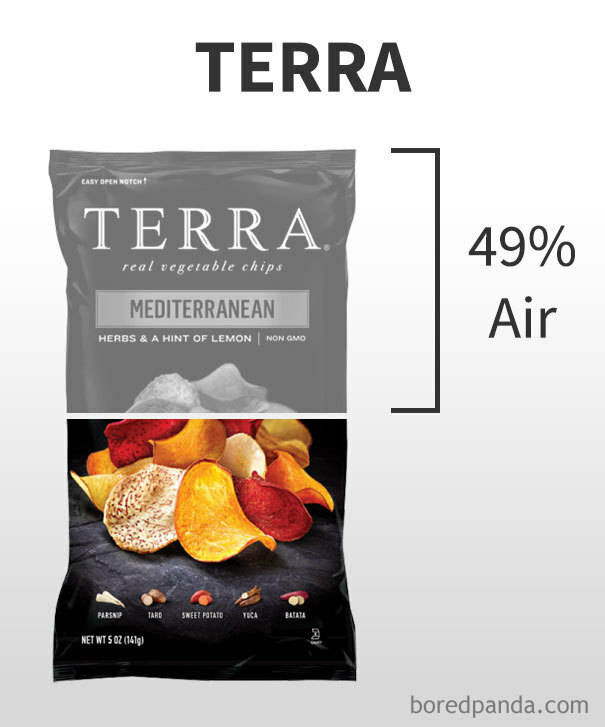 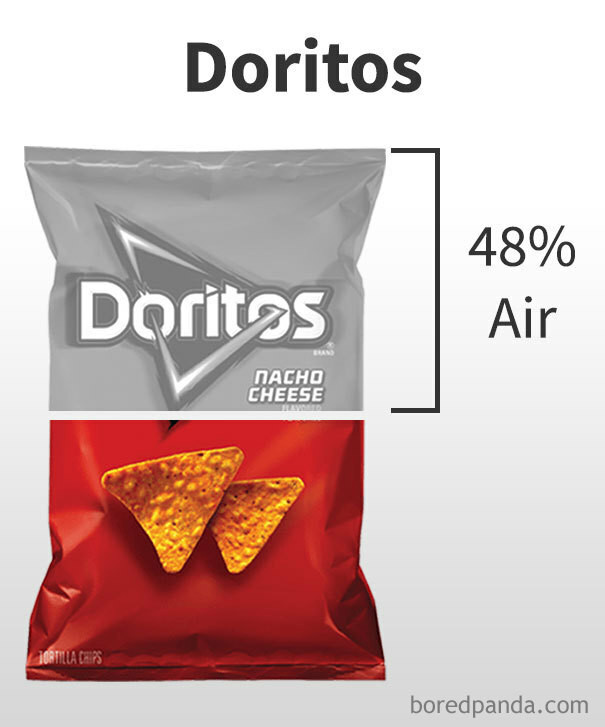 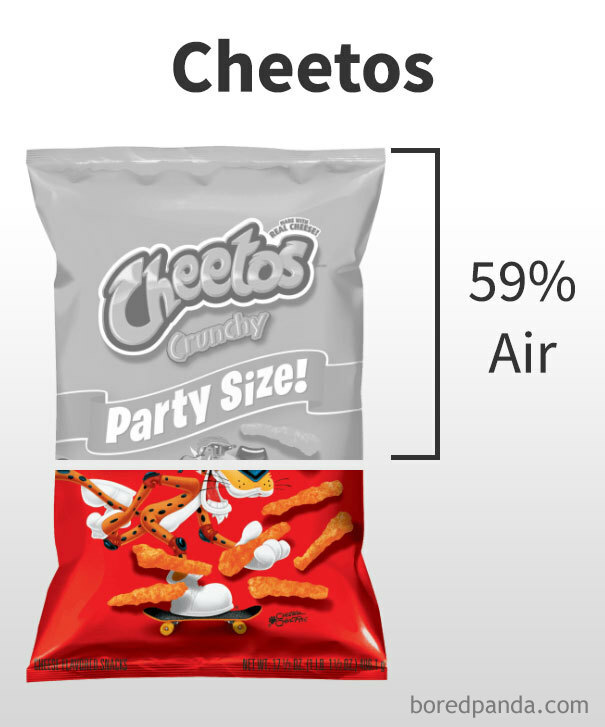 See the results for yourself in the gallery below, so you know which brands are selling you the biggest amount of air! 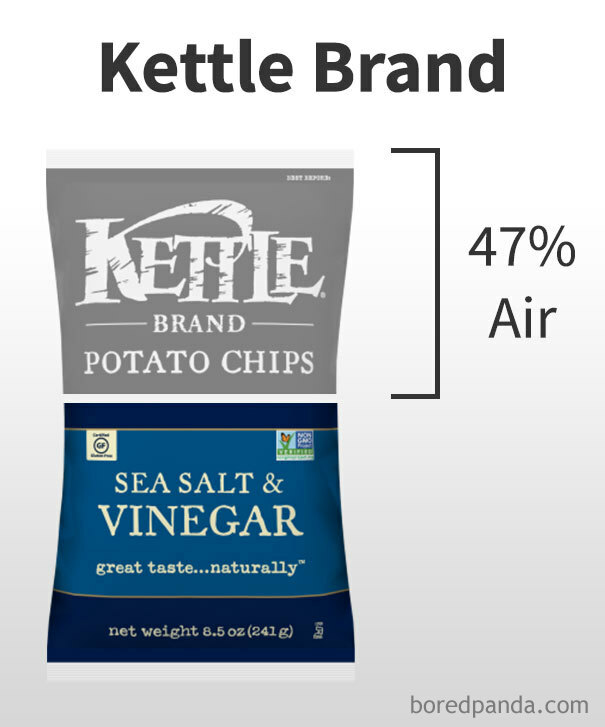 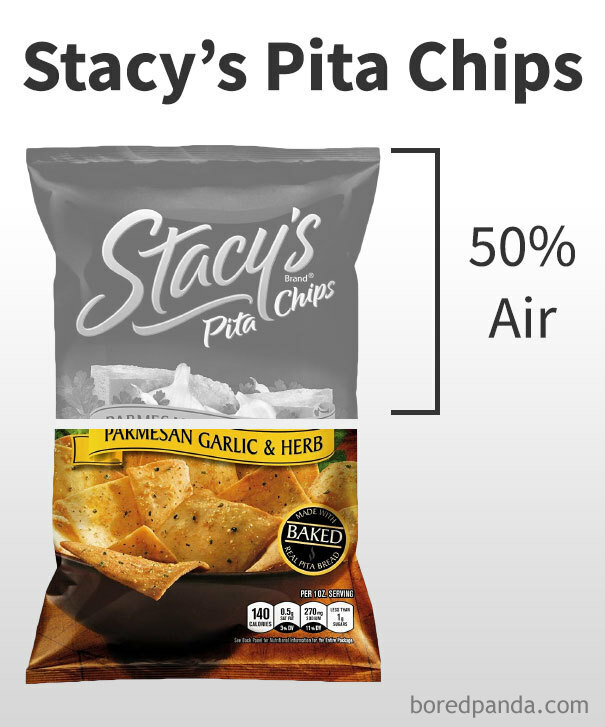 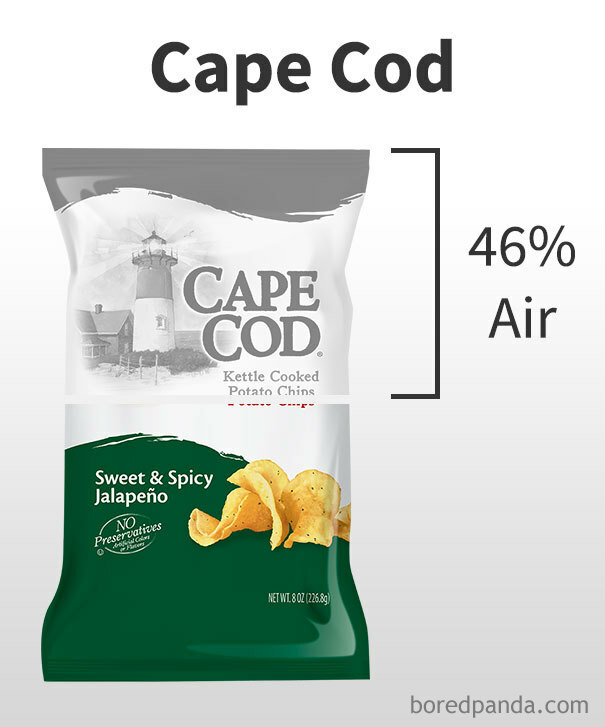 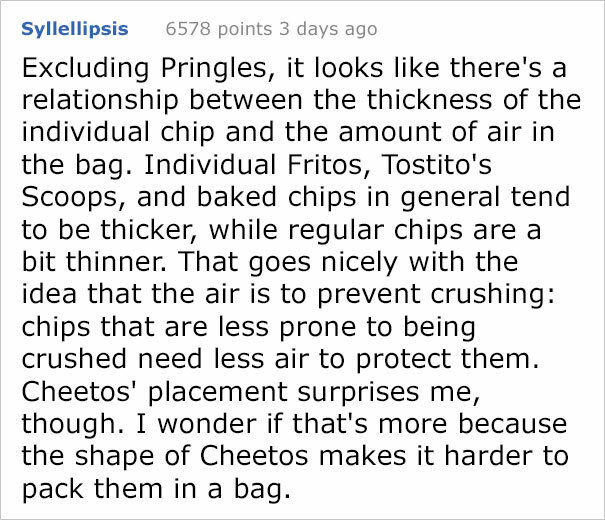 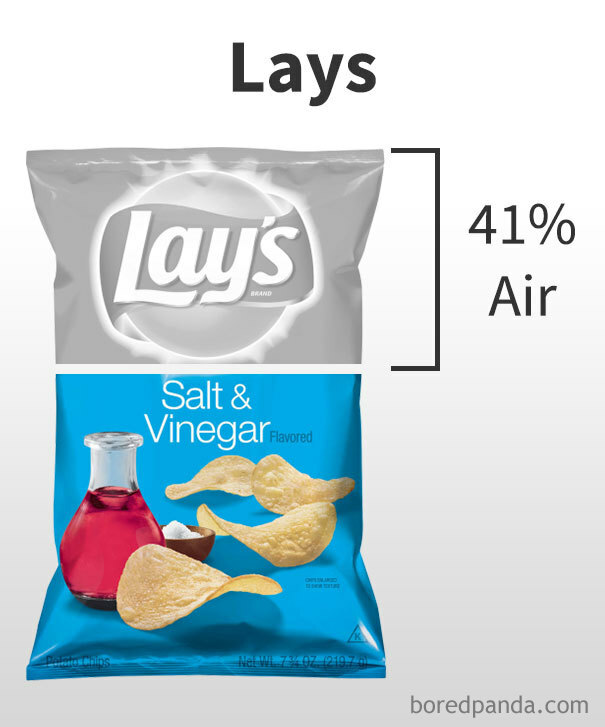 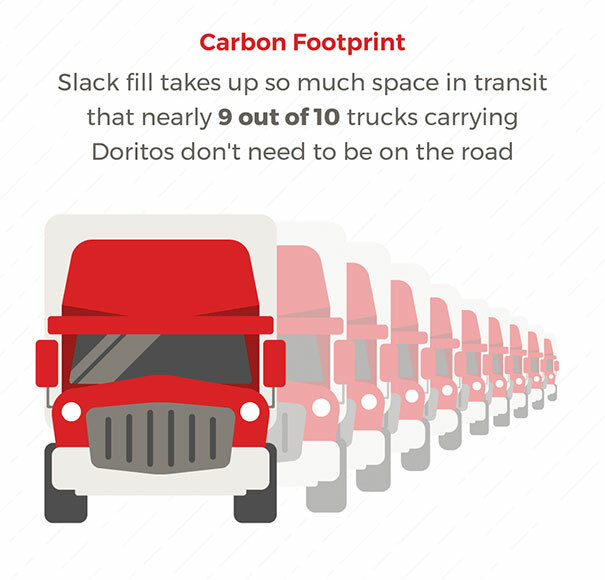 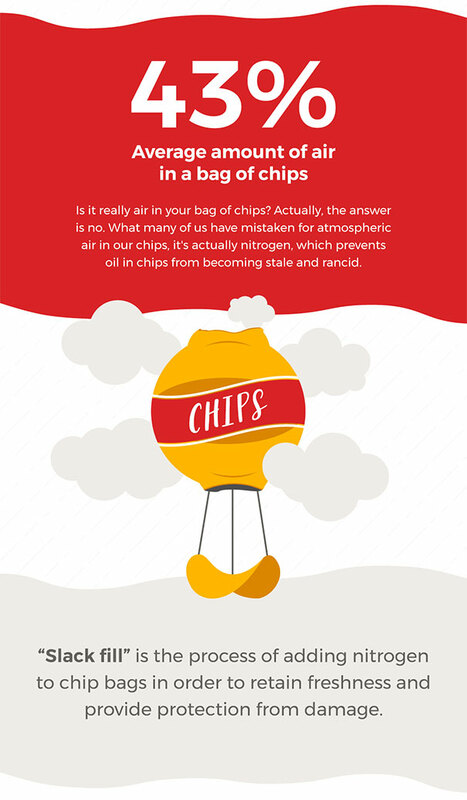 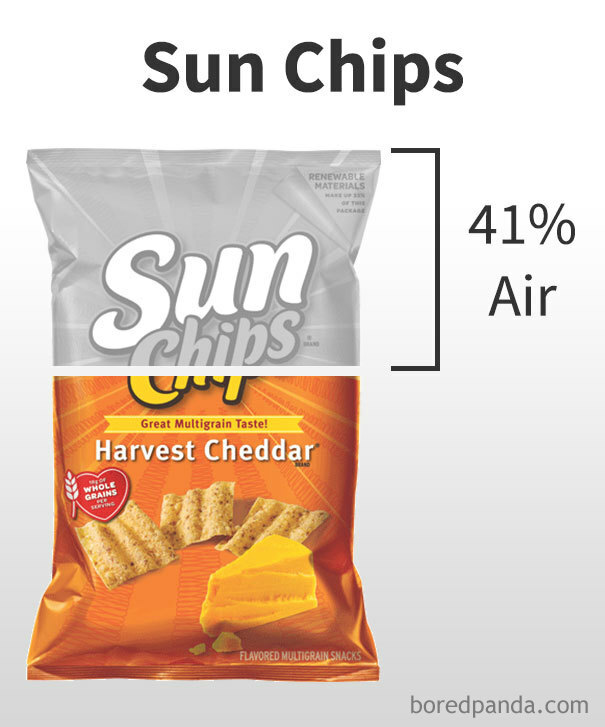 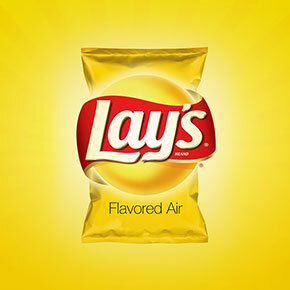 Do you know which brands are selling you the biggest amount of air?